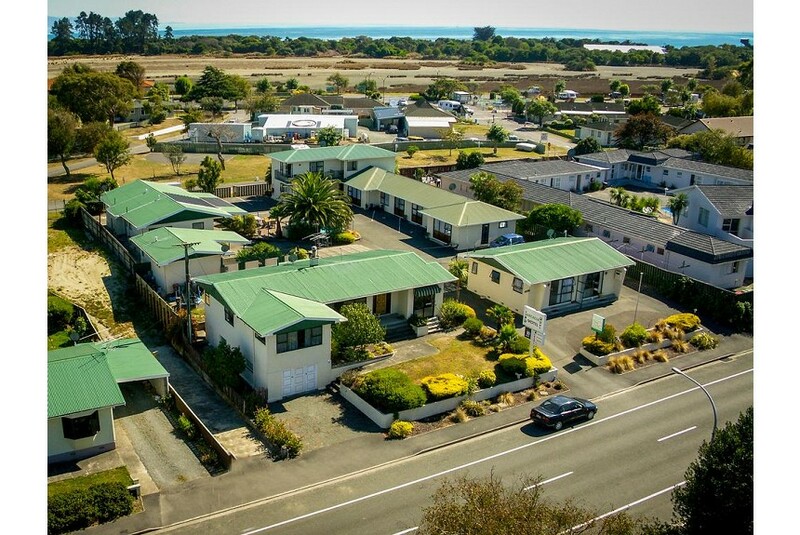 The Arcadia Motel is situated just 3 minutes’ walk from Tahunanui Beach. It has a solar-heated swimming pool and apartments with well-equipped kitchens. WiFi access is Truly Free. The studios and apartments at Arcadia Motel Nelson feature Luxury Sleepyhead beds, fully equipped kitchen facilities with shower rooms on-suite. Flat-screen TVs with over 70 My Sky satellite channels, DVD player and IPod docs. Some rooms offer a private spa bath. Breakfast can be delivered to guest rooms each morning. Arcadia Motel has outdoor barbecue facilities for guest use. Many of Nelson’s restaurants, bars and cafes are within a 15-minute walk. Nelson Links Golf Course is 1 km away. Nelson Airport is 5 minutes’ drive from Arcadia Motel. Tahunanui is a great choice for travelers interested in beaches, beach walks and sandy beaches.